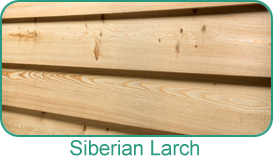 Great siding starts with Goods from the Woods! 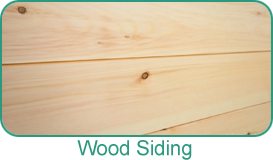 As the largest visible area on the home, siding adds a substantial architectural element to the exterior of the home. 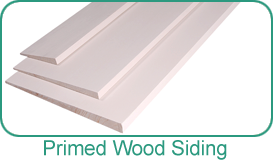 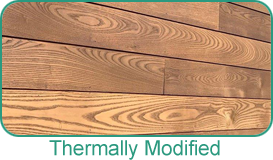 Holbrook has a wide selection of wood siding products available that can be painted or stained in textures to fit your design criteria.